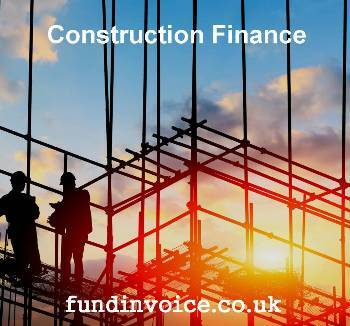 This is an example of a price quote costing for construction finance, where funding is made against applications for payment (an alternative to rasing a credit invoice which is popular within the construction sector). It was obtained for a client recently (funding against invoices can also be provided). This example relates to a larger business, and the rates will vary depending upon both the size of the business and the nature of your trade and circumstances. Client's annual turnover was over £25M per annum. Construction finance service charge pricing was quoted at just less than 0.1% of turnvover. Discount charge was quoted at 2.2% over bank base rate. Annual fee of 0.1% of the facility limit was quoted. Prepayments of 50% against applications for payment. At these rates (exluding the annual fee) to borrow £1,000 for 30 days would cost just c. £3.22. This quotation reflects the company's specific circumstances but we can obtain a quote specifically for your company, please call Sean on: 03330 113622.